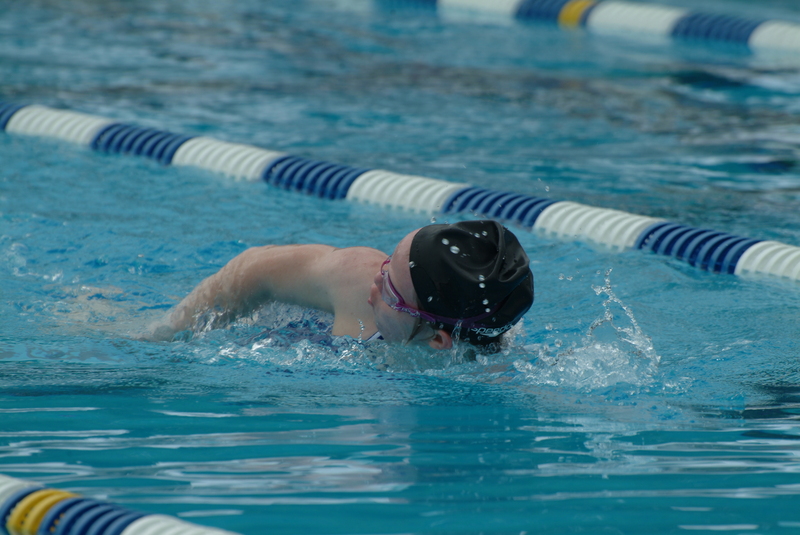 Swimming is one of the most popular sports in world. 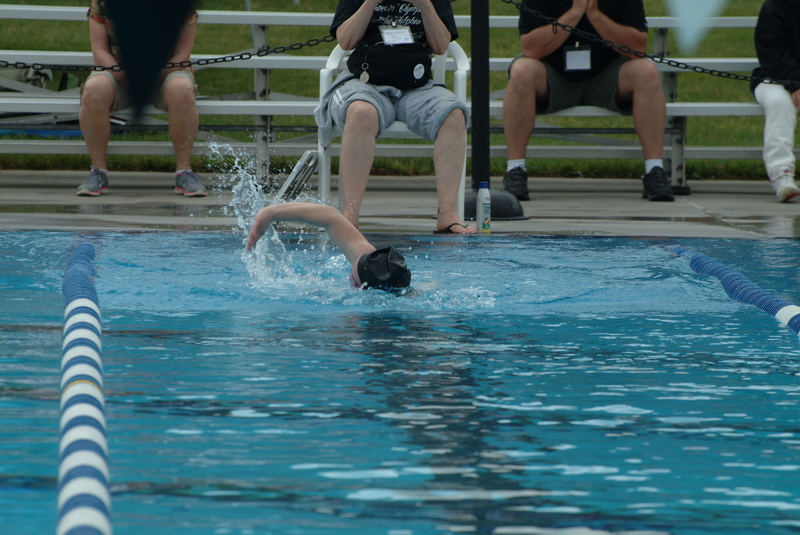 Unlike other sports, swimming is a life skill that is taught, first, to ensure safety and, secondly, for sports and competition purposes. 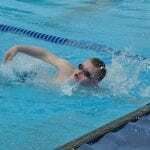 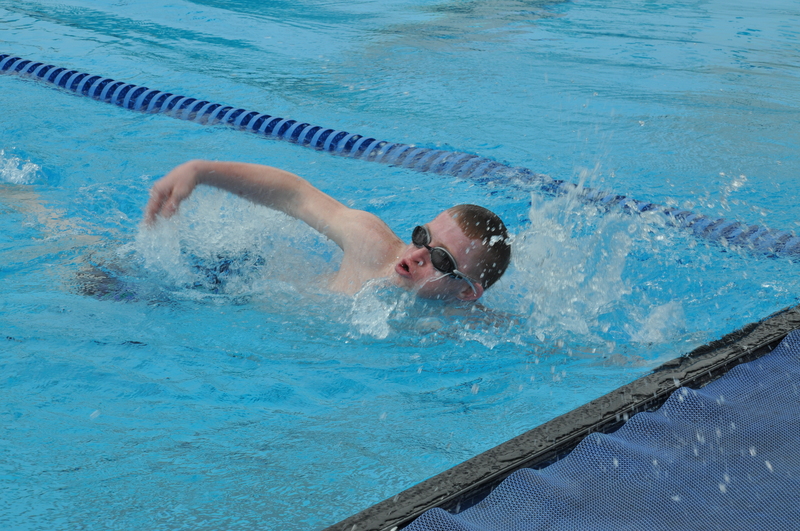 Aquatics covers a great variety of swimming skills, from short sprints to longer events and relays. 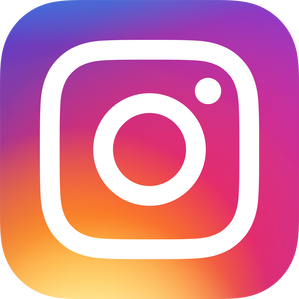 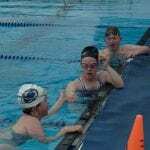 And the Aquatics coaching guide (below) gives coaches advice and approaches to successfully coach swimmers of all abilities, from strong, fast competitors to swimmers who find it hard to swim at all. 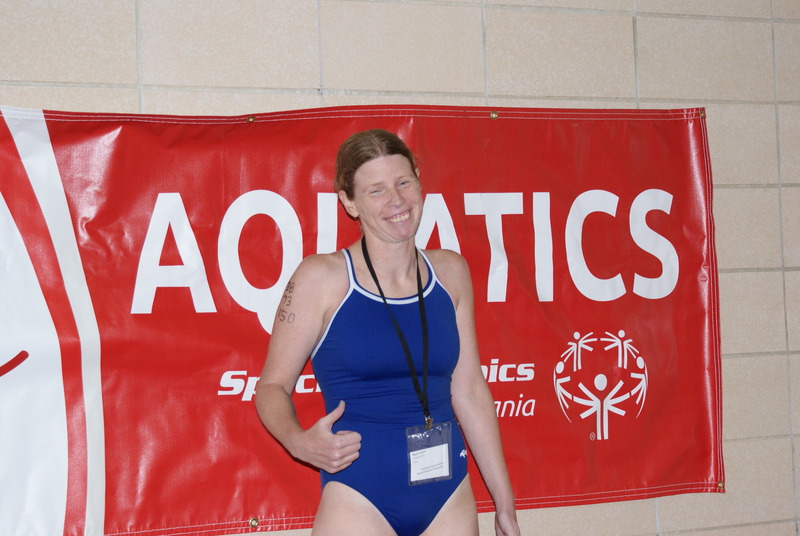 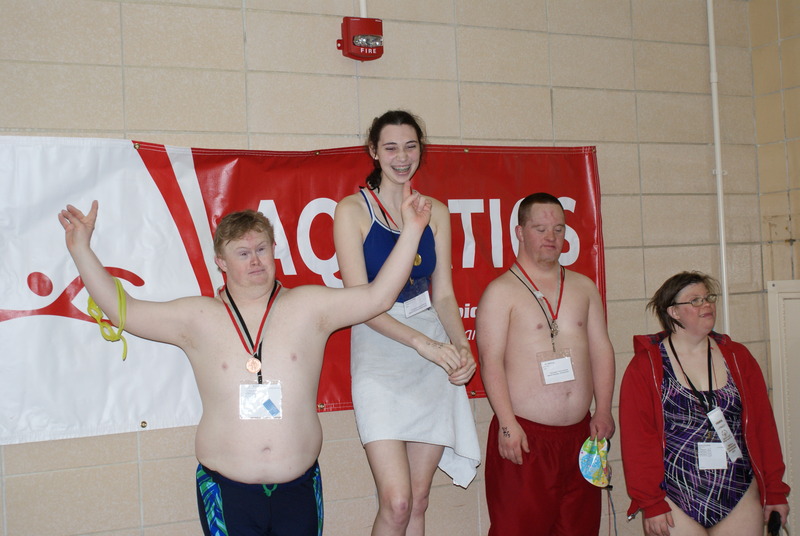 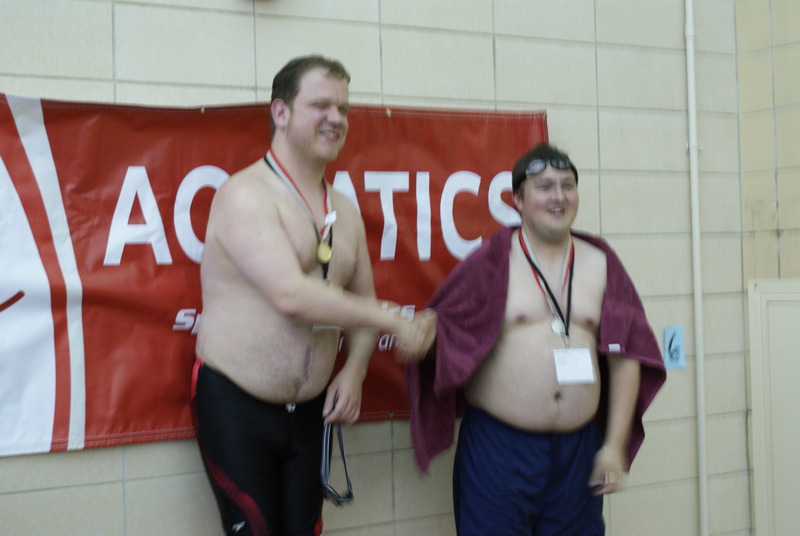 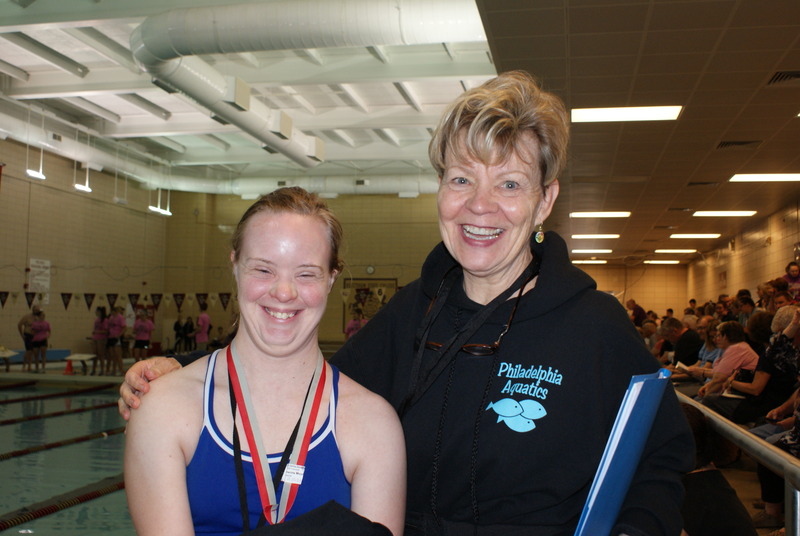 Aquatics was an event at the first Special Olympics International Games held in Chicago, Illinois in 1968. 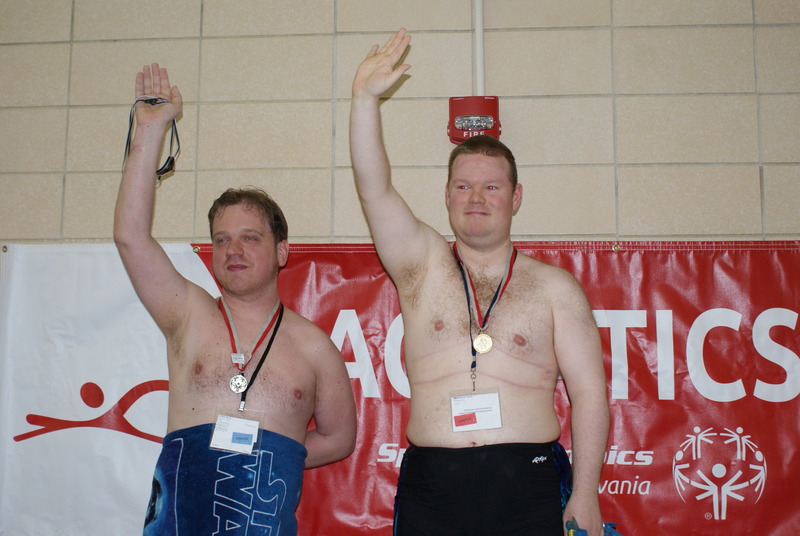 Beginners swimming training season is usually year round with a culminating event at Summer Games in June at Penn State University. 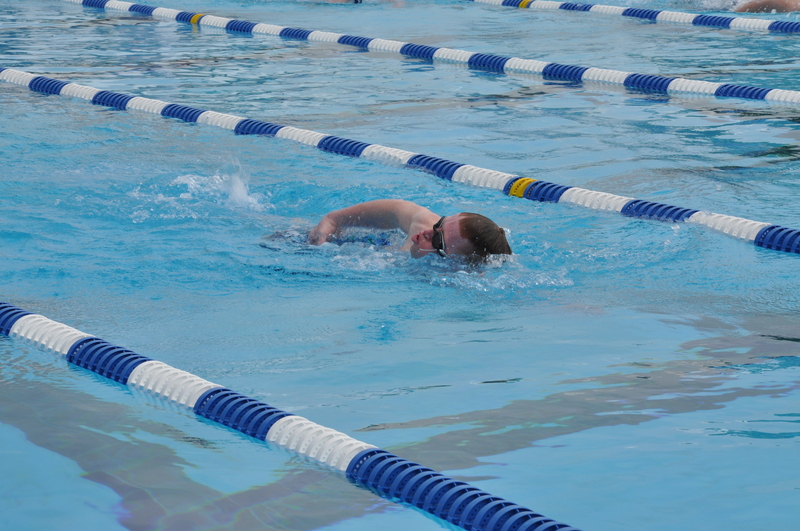 *This training site is recommended for beginner swimmers and those unable to swim a length of the pool. 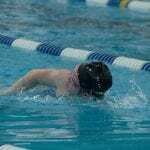 All new athlete will start at this level. 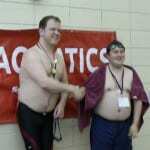 Advanced swimming is for those athletes who have been approved by their Head Coach to advance from Beginners Swimming. 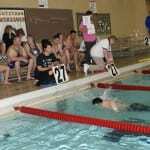 Athletes in Advanced Swimming must be able to swim a distance of 25m without assistance. 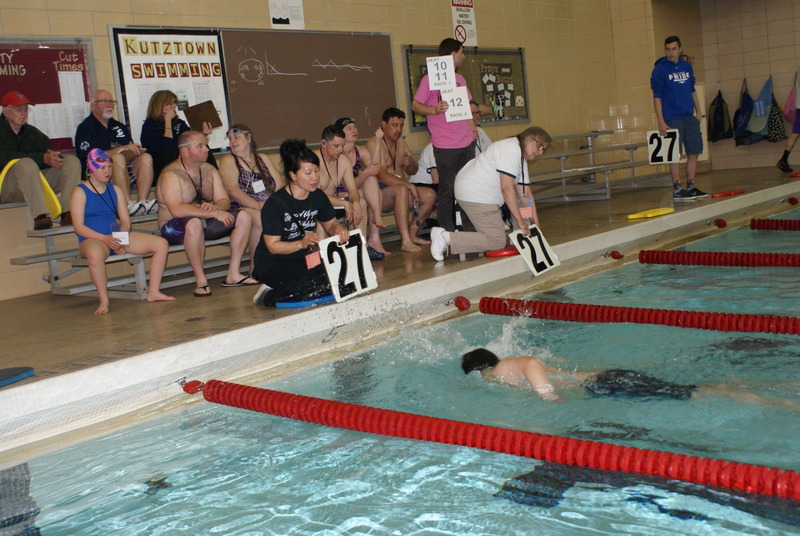 Athletes training for at least 8 weeks are eligible to compete in these tournaments. 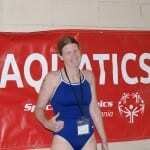 Final dates to be added as venues are confirmed.